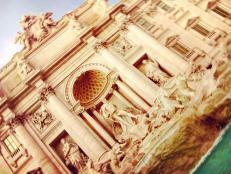 Over the past few years Waco, Texas has experienced a renaissance. 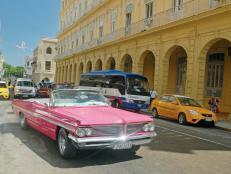 With countless stores, restaurants, food trucks, and small businesses popping up all over the place. This revitalization is in part due to Chip and Joanna Gaines from the popular HGTV show Fixer Upper who call this once sleepy college town home. 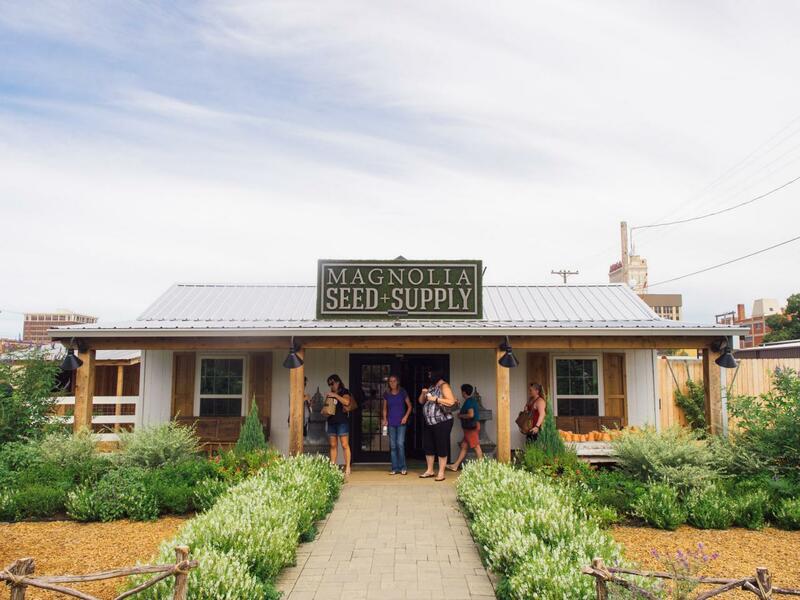 Take one step into their perfectly curated Magnolia Market on a busy Saturday and you can see just what kind of draw they have. 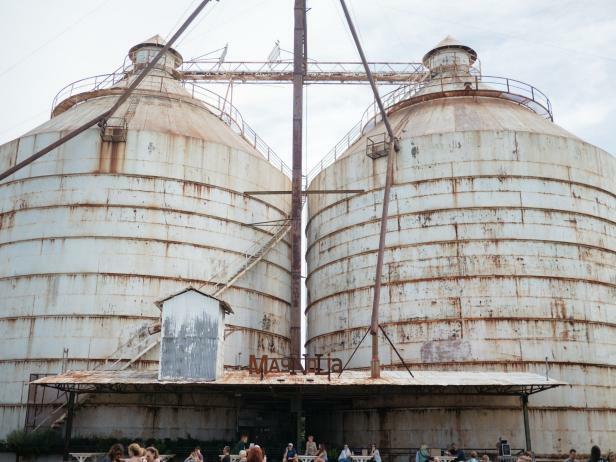 Twin silos stand watch over Waco's Magnolia Market. 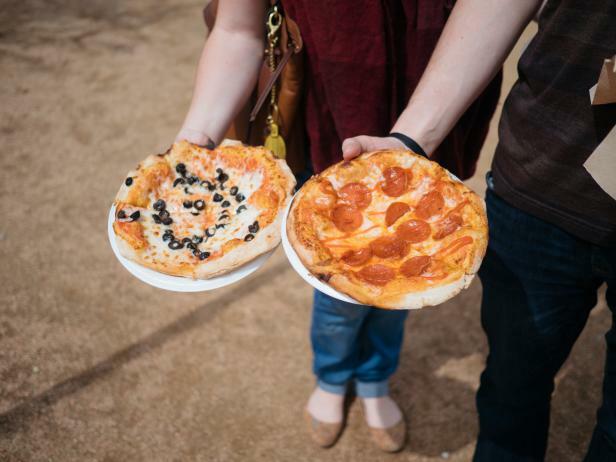 Here are a few other noteworthy stops to make your weekend in Waco complete. All ages are welcome at the Waco Farmers Market. 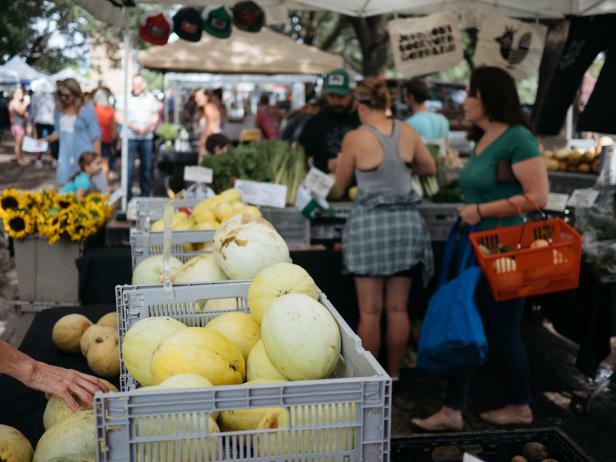 If you happen to be checking out Waco on a Saturday, then the local farmers' market can't be missed. Since November of 2011 this market has been home to local growers, artists, and businesses every Saturday morning. Located right by the river, it is the perfect place to grab some locally-grown produce, a pastry and some coffee to start your day. 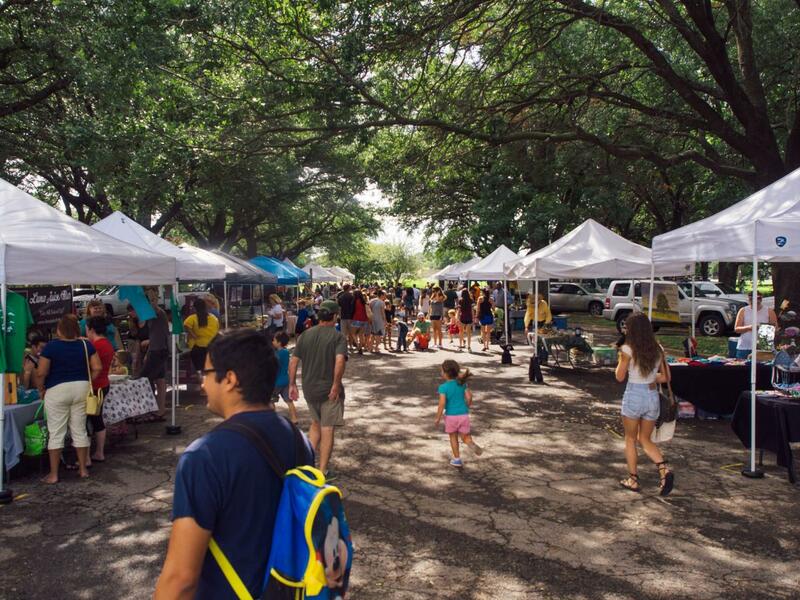 The fruit is fresh and plentiful at the Waco Farmers Market. 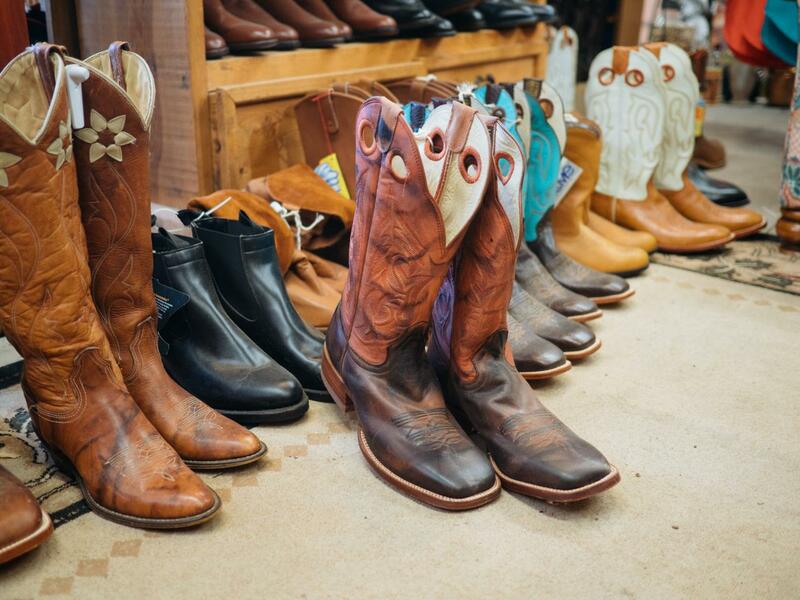 Load up on boots, saddles and more at this shop of all things Western. 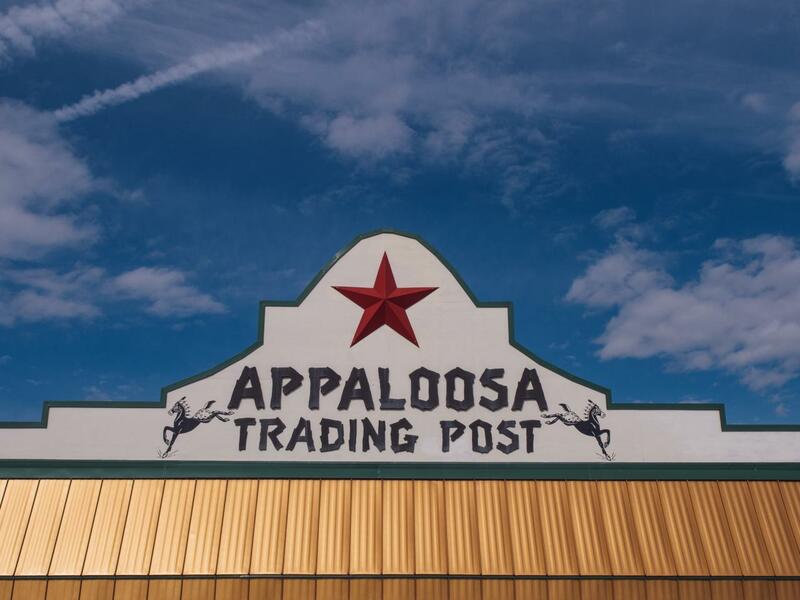 On your way into downtown you'll find Appaloosa Trading Post a must stop for all things Texas, from the iconic cowboy hat to leather boots adorned with anything you can think of. Make a stop and get your cowboy on! 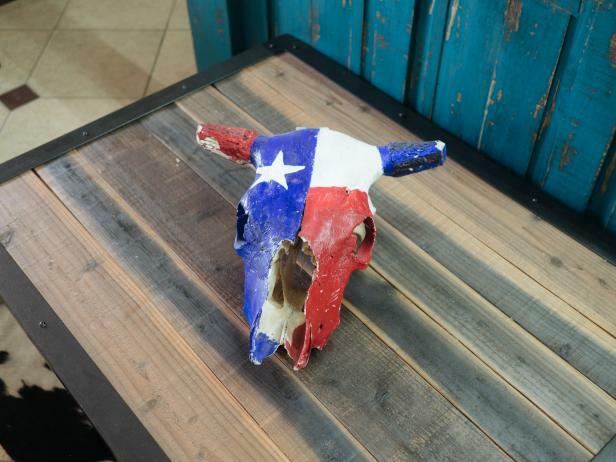 A painted cow skull shows off the Texas colors. Balcones Distilling brews up world-class whisky and spirits. Rows and rows of whiskey barrels at Balcones Distilling in Waco, Texas. 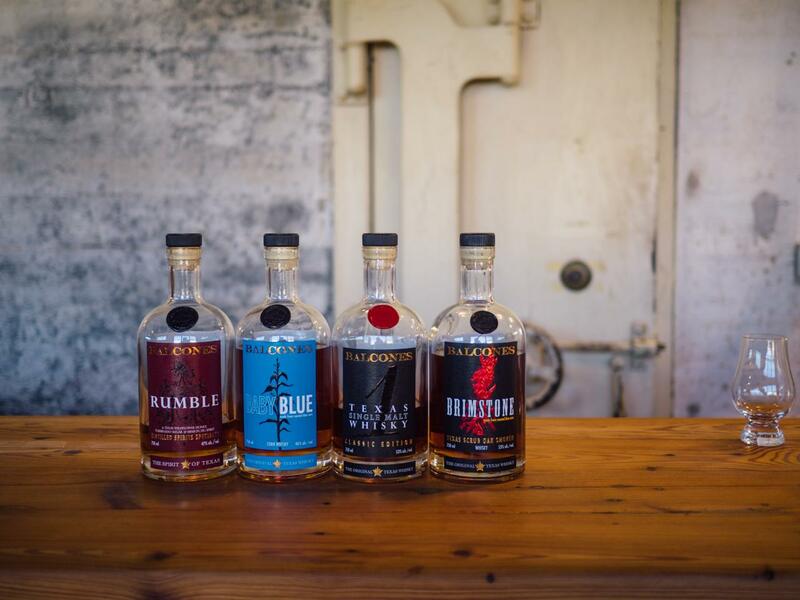 Not far from Chip and Joanna's Magnolia Market is Balcones Distilling. 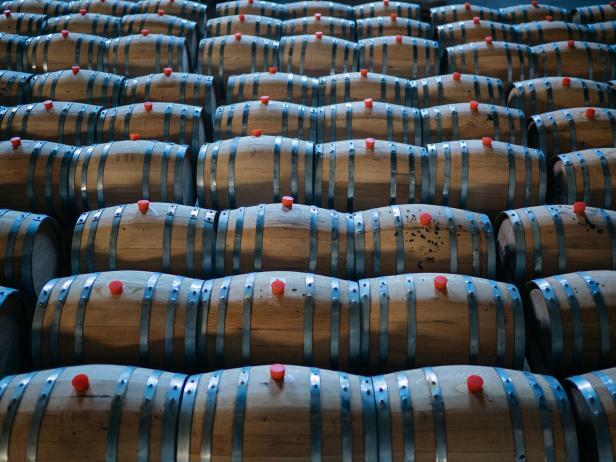 Housed in what was once a fireproof storage warehouse, stop by and learn what goes into their award-winning whiskeys with a tour through the massive facility. Stop by their magnificent tasting room for a tour and a sip in a space decked out in woodwork done by Fixer Upper regular Clint Harp. 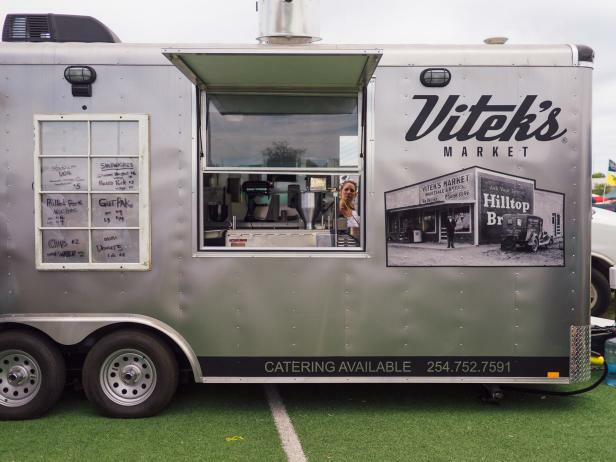 Vitek's BBQ delivers food truck style. Dig into some Texas BBQ at Vitek's. No trip to Waco would be complete without a trip to Vitek's BBQ, a staple since 1915. 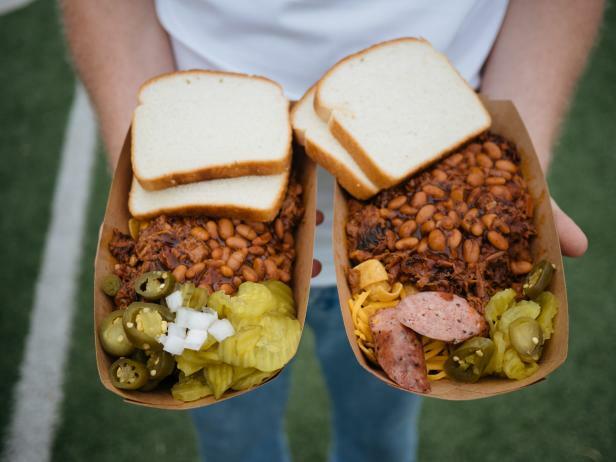 While they offer all the standard barbecue fare including house-smoked brisket and homemade sausage, what you really want to try is the monster of a meal aptly called the "Gut Pak." 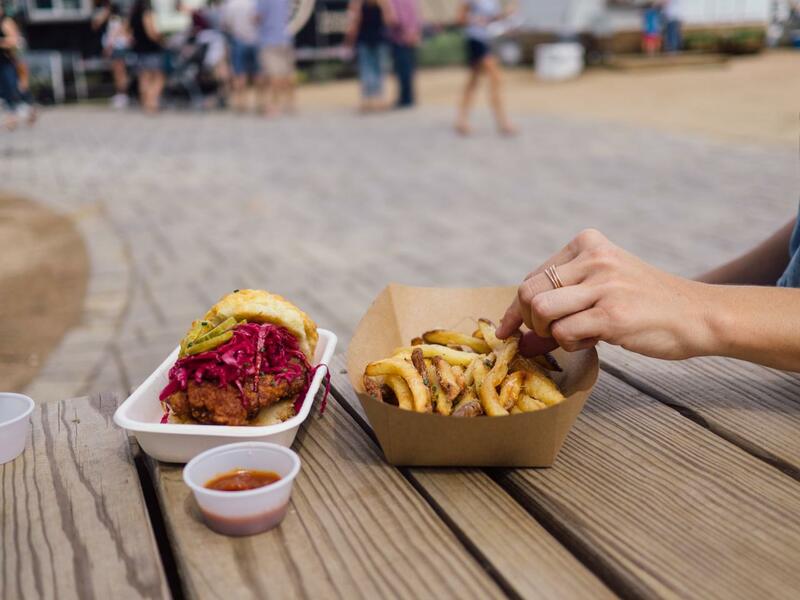 Visit their brick and mortar location or seek out the food truck that makes appearances at big events around town. This historic single-span suspension bridge was finished in 1870. 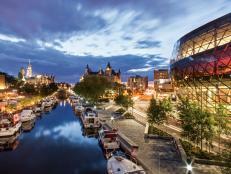 Take a walk over the famous suspension bridge. 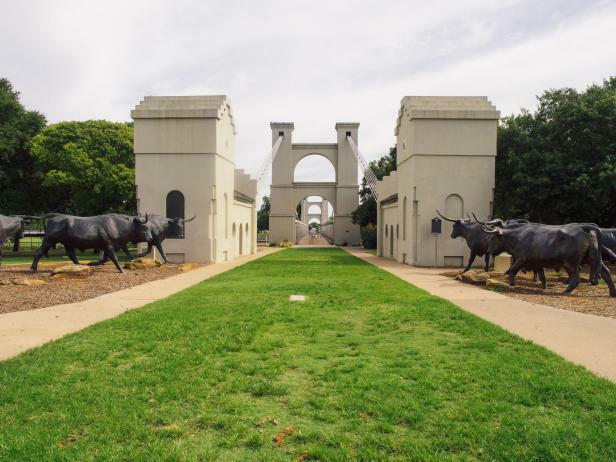 Originally built in 1870 to help cattle ranchers cross their herds over the Brazos river, the Waco Suspension bridge still stands today. Once open to wagons, cars and even cows the bridge, which is now on the National Register of Historical Places, can now only be crossed by foot. The campus of Baylor University in Waco, Texas. After crossing the suspension bridge stroll along the river path until you come to Cameron Park, a 416 acre green space right in the heart of Waco. 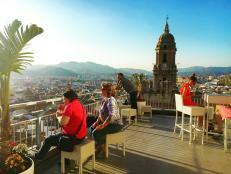 With over 20 miles of beautiful hiking trails, endless cycling paths, and even its own zoo, you could easily spend an entire day just exploring this urban park. 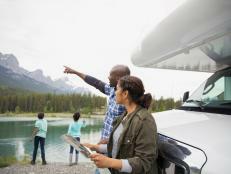 Even just a few miles into it you will be surrounded by enough lush trees to make you forget all the amenities of a bustling city just down the road. 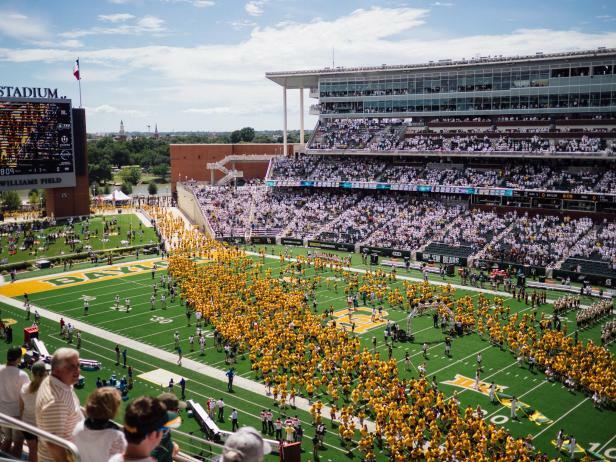 Baylor University owns and runs McClane Stadium in Waco, Texas. 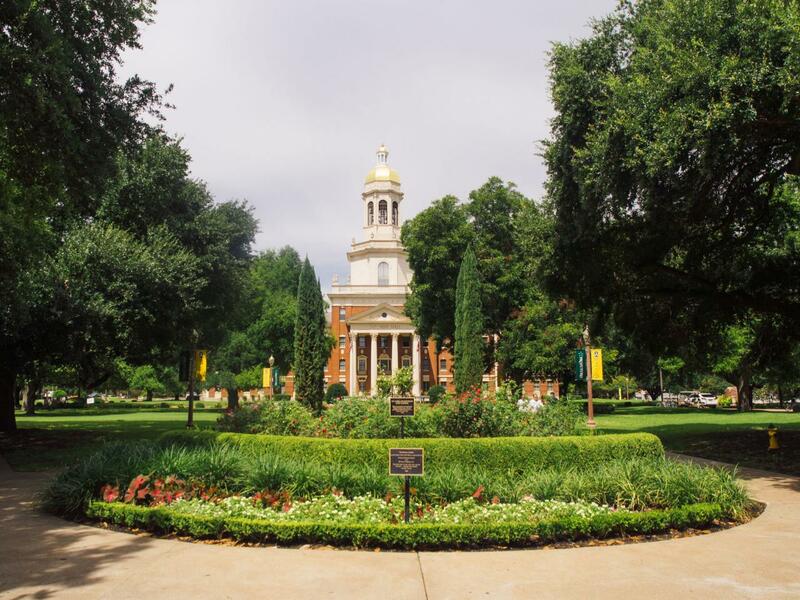 Experience a sea of green and gold as you stroll through Baylor's historical and manicured campus on game day. Even if you aren't a football fan there is no denying the energy that can be felt just by tailgating in the parking lot before a game. And if you can score a ticket to a game cheer the home team to victory inside of the recently built McClane Stadium with 55,000 other fans. Sic 'em Bears! 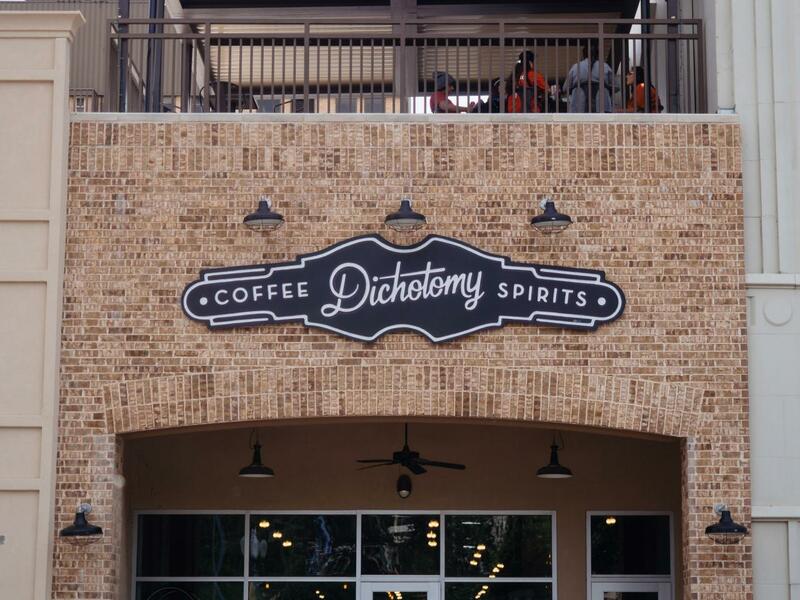 Refresh your shopping spirit with a pit stop at Dichotomy. Pick your (so delicious!) 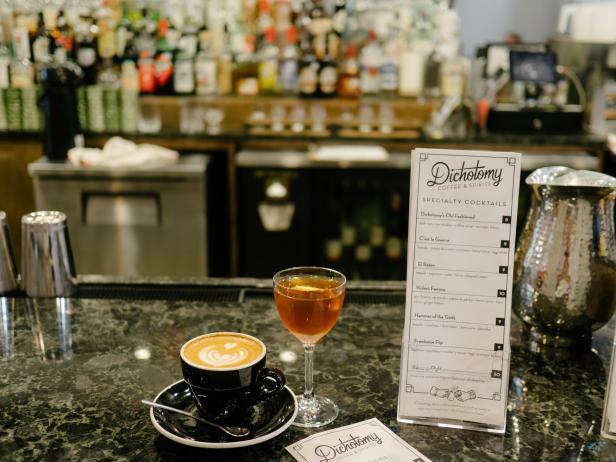 poison from Dichotomy Coffee and Spirits in Magnolia Market. With a full day under your belt pop in to Dichotomy for a quick pick-me-up. Known for their perfectly poured lattes and craft cocktails, this quaint space in downtown Waco is quickly becoming a staple amongst the locals. 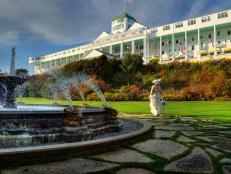 Shopping, food, a garden: There's a little something for everyone in this marketplace. 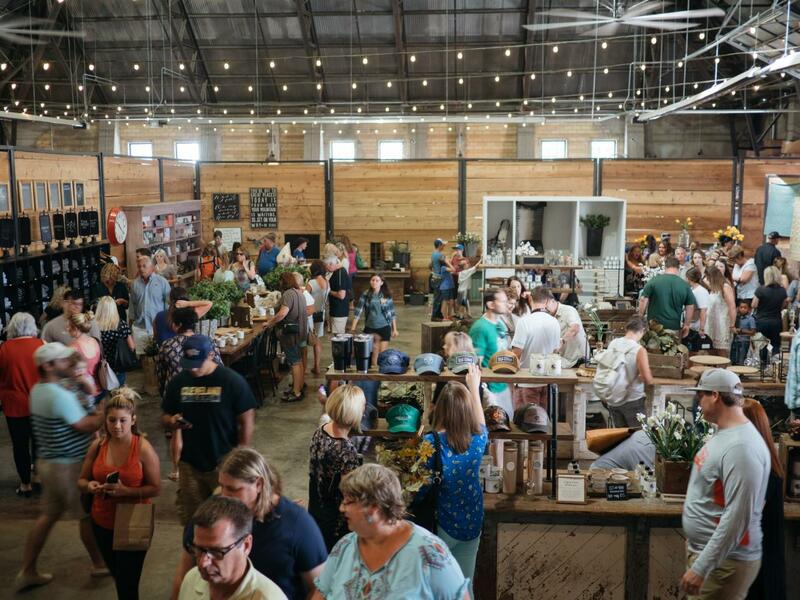 Magnolia Market hums with activity and lots of shoppers. HGTV's Joanna Gaines created this marketplace with tons of finds for your home and garden. 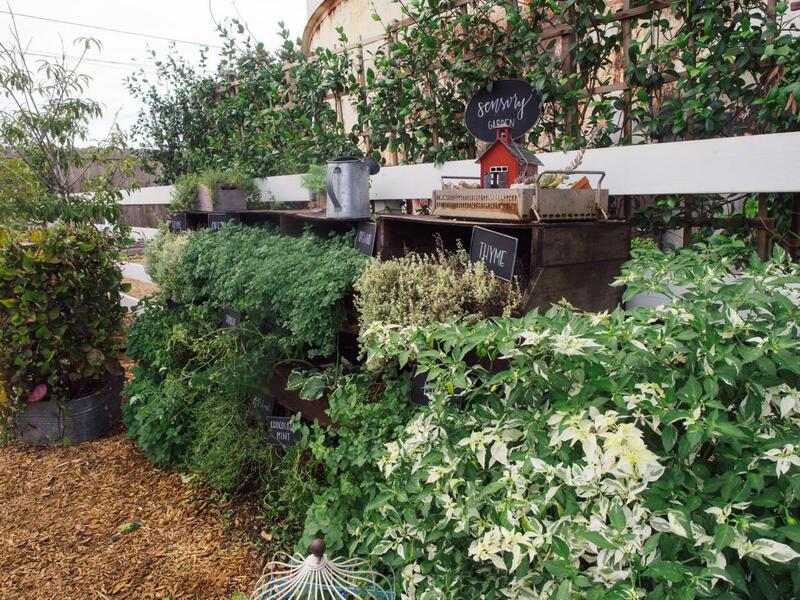 Herbs and lush plants abound at the garden outside Magnolia Market. 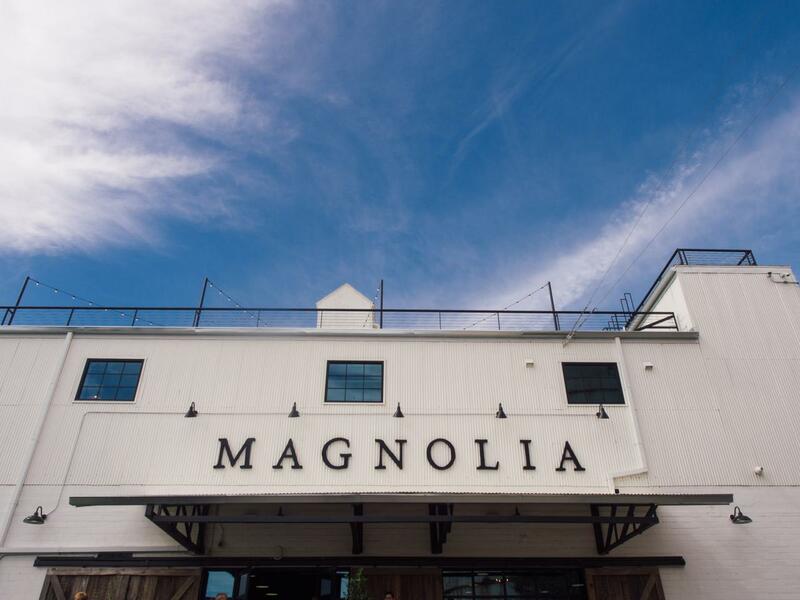 And of course there is the famous Magnolia Market at the Silos, owned by the stars of the hit show Fixer Upper. 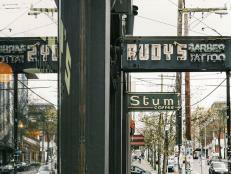 Two towering silos will help you find the magical market from blocks away. With inspiration everywhere you turn your head, prepare to be blown away as you walk through the shop, garden and grounds. 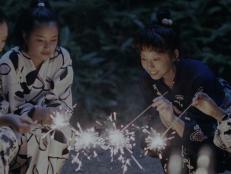 With something for everyone in your family it is sure to be a crowd pleaser. Browse through the warm and inviting home goods, smell the fresh flowers and herbs in the outdoor garden and let the kids play on the big green lawn. 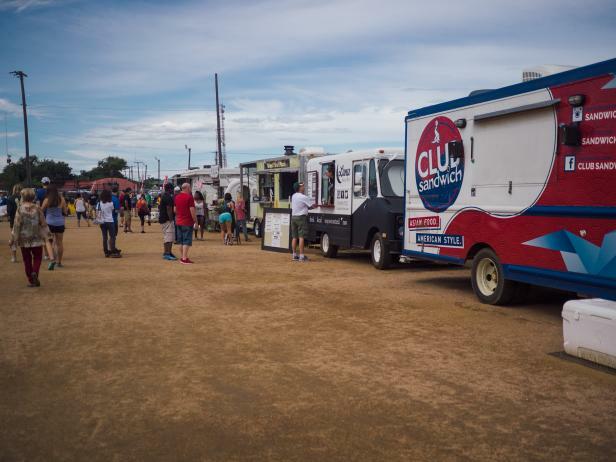 Food trucks line up outside Magnolia Market in Waco, Texas. You'll leave the Silos full as the food truck park located on the grounds is impossible to resist. With Southern-inspired sandwiches, pizza, crepes, grilled cheese, and a juice bar it's hard to choose something from just one! Fresh baked pizza served up at Magnolia Market. Sampling some of the goodies from the Milo Biscuit Company food truck. Check out these vinyl meccas for LP connoisseurs.